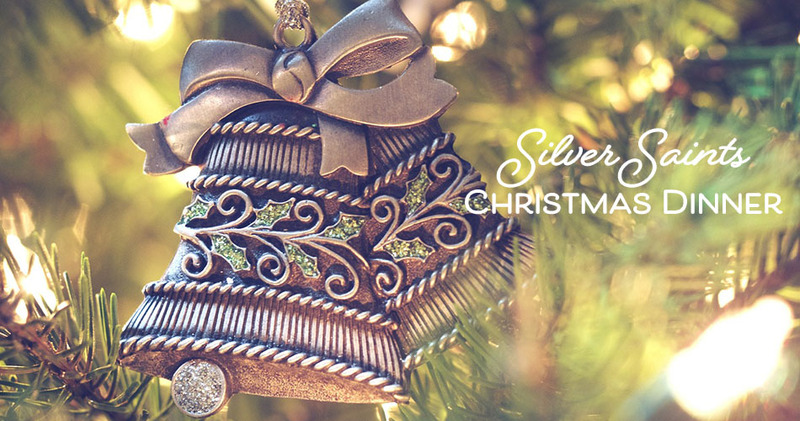 Adults, 55 and up are invited to the Silver Saints Christmas Dinner! The dinner will be held at: Golden Corral, 6942 Hillsborough Tampa 33634. Dutch Treat – Door Prizes!